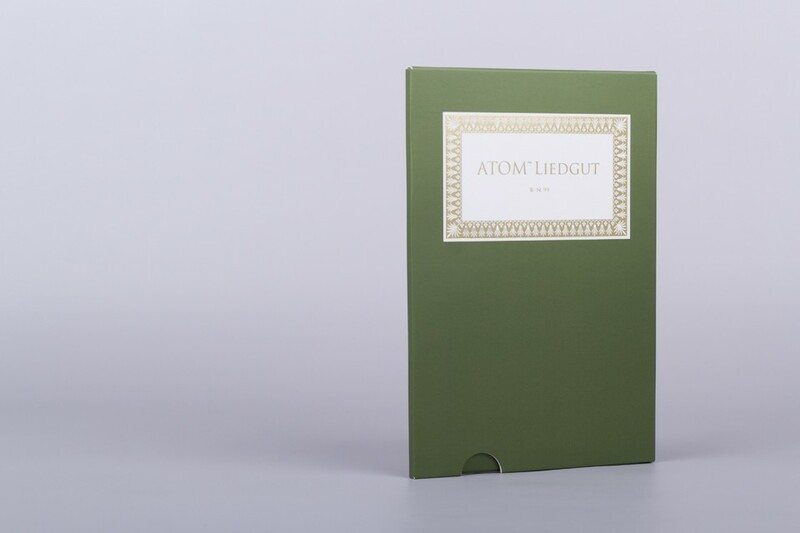 from a contemporary point of view, atom™'s »liedgut« may be considered a romantic work. while researching his own past, atom™ found himself in the austro-german time, space, thinking and feeling. between nietzsche, helmholtz, schubert and many other guidelines, atom™ absorbed a universe striving for clarity and simplicity, where science and irrationality, ornament and mathematic purity were the key elements of a (still) oscillating social and mental order. »liedgut« therefore oscillates between those poles: scientific exercises on schubertian chord progressions, digital waltzes and romantic lyrics. this research consistently lead him to the post-romantic works of oskar sala, kraftwerk and others, who could be seen as direct heirs of the romantic movement. 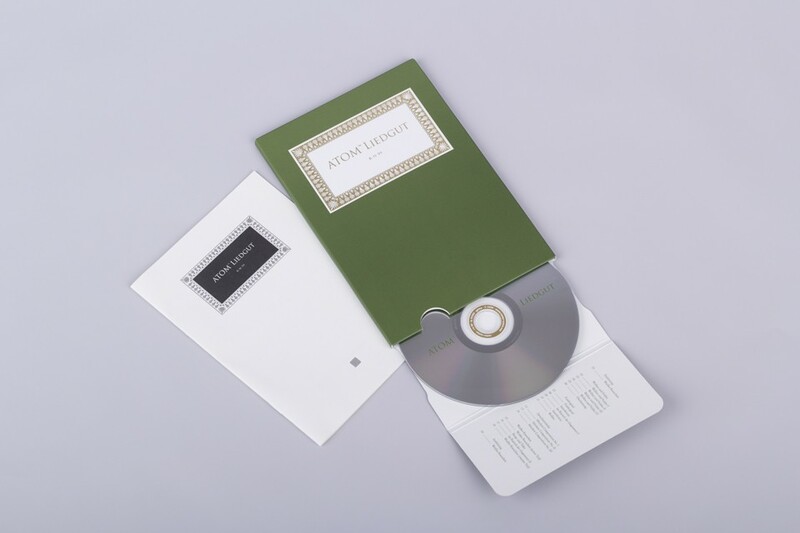 upon completition of the album, florian schneider, former member of kraftwerk, contributed a spoken epilogue, commenting the leitmotiv of »liedgut« in the track »weißes rauschen« (white noise). 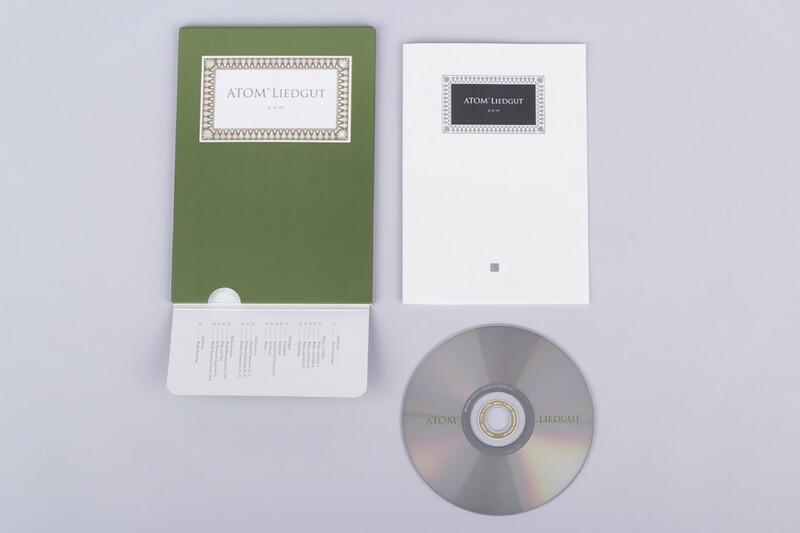 for atom™, the phenomenon of white noise perfectly served as an analogue expression of the romantic dualism: scientificly defined on the one hand, it is described in a poetic manner, seeking for a more profound meaning on the other. »wellen und felder« (waves and fields), which directly connects to »weißes rauschen«, similarly refers to both scientific models and philosophic/poetic ideas. consequently, atom™'s research does not stop here thus managing to convey »liedgut« into the present. both form and content appear to be explicitly new and contemporary, yet ex-temporary at the same time.